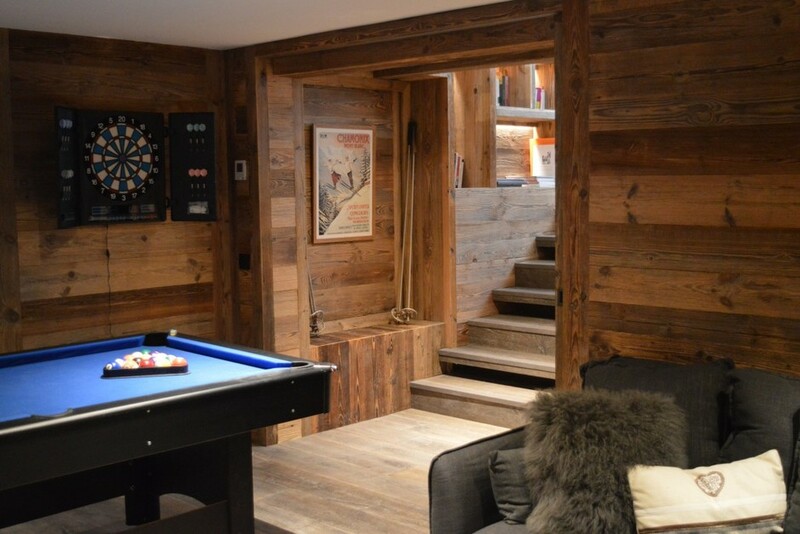 Only 70 metres from the Golf chairlift and the Lapin piste, guests at this chalet can ski in and out for most of the winter season. 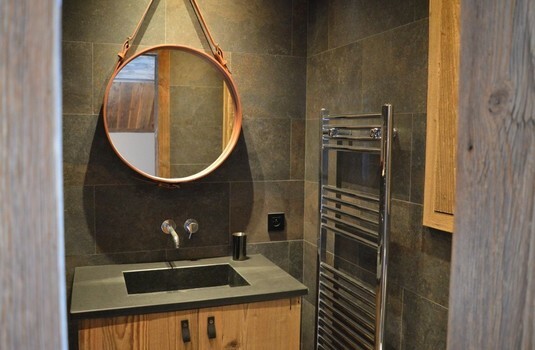 Also close to Meribel Village, the location is ideal for those looking to make the most of skiing and the entertainment that there is on offer in this eclectic ski village. 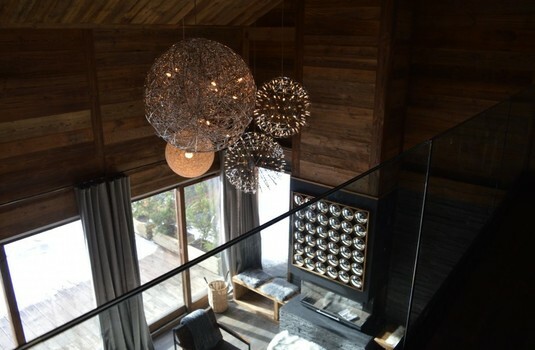 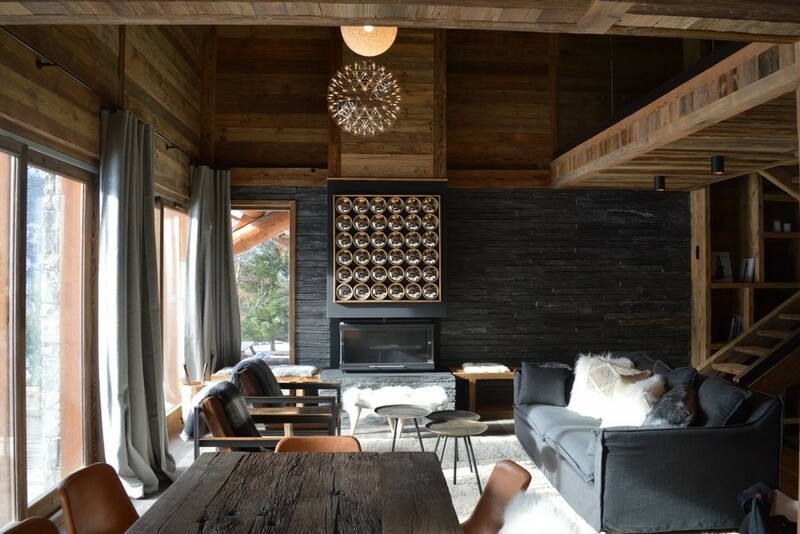 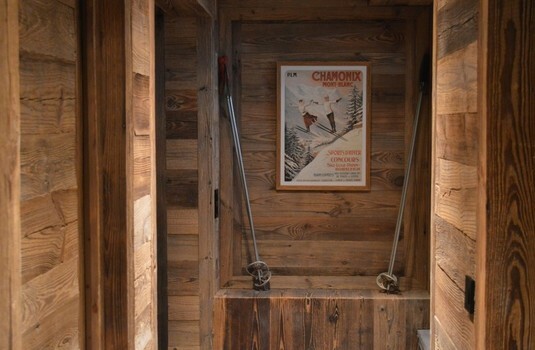 The chalet has been refurbished and has been changed not only in design but also the configuration of the interior. 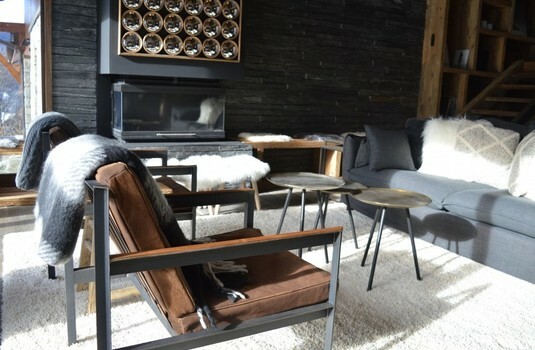 The chalet has been given a modern transformation and now is a ultra-stylish comtemporary space, but it still maintains a cosy and warm feel. A large open-plan living and kitchen area opens out to a terrace where an outdoor hot tub gives guests the opportunity to relax and enjoy mountain views. The chalet has 4 bedrooms – 3 double/twin rooms and 1 bunkroom. 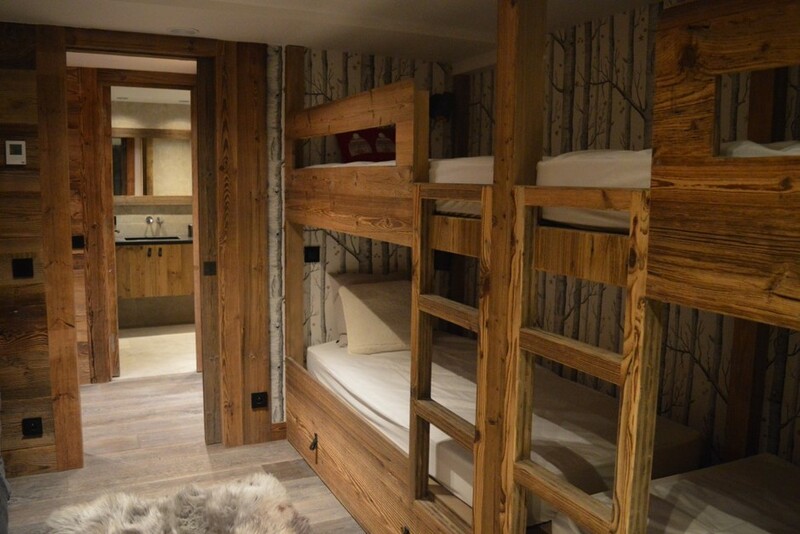 2 bedrooms are on the first floor, 1 on the ground floor and the double bunk room in the basement. All 4 rooms have their own bathroom, 3 are en-suites, and the bunk room facilities are separate. 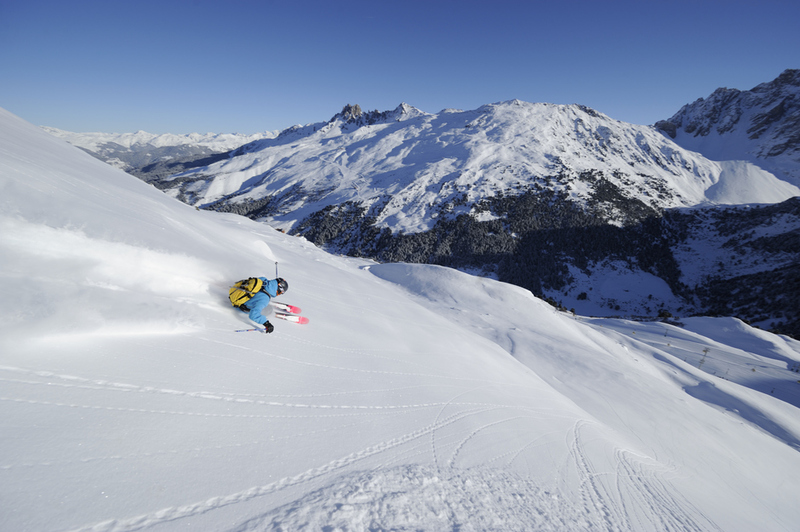 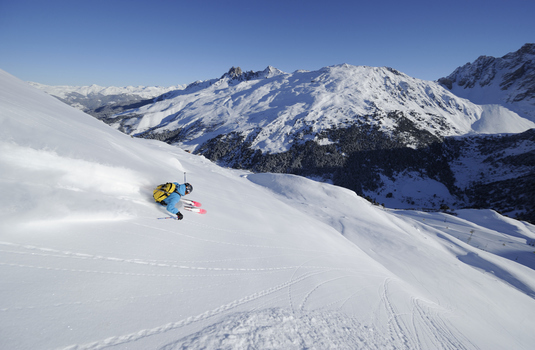 It is the perfect place for a hassle-free holiday and the location of the chalet makes it easy to wander into Meribel Village and a short shuttle bus ride to the main town as well as great skiing access to the rest of the Three Valleys.